straightforward design and are equipped with divan beds and LED flat-screen TVs. Free WiFi is available throughout the hotel. 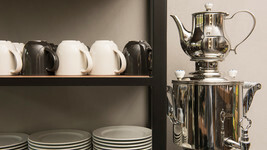 At the ibis Hotel Gelsenkirchen, a generous breakfast buffet is served seven days a week in the breakfast restaurant. 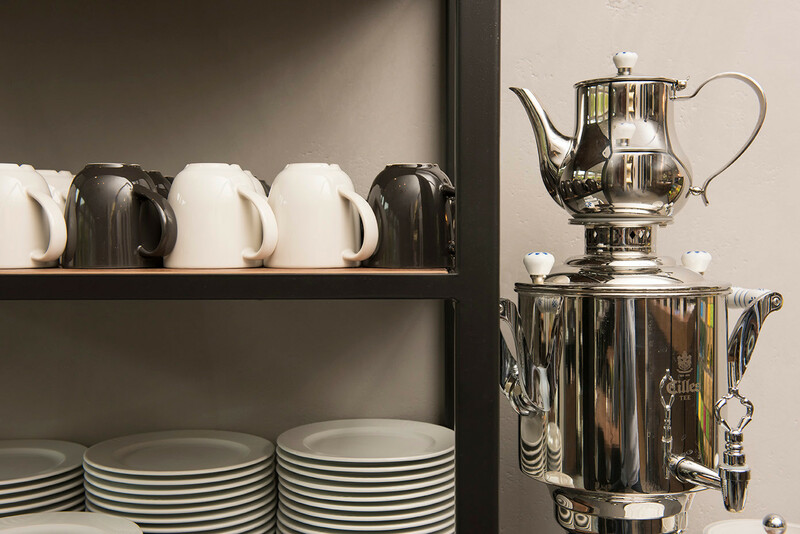 The hotel bar, serving hot and cold beverages and light refreshments, is open at all times of day and night. Four functional conference rooms are available for meetings, conferences, presentations and seminars. Varying in size from 34 to 93 square metres, they are located on the conference level, allowing functions to be staged without the risk of disturbances. The largest room can accommodate up to 80 people in theatre-style seating. Modern conference equipment and WiFi are standard features of the hotel. event locations in the Ruhr region, is a 20-minute drive away, as are Nordstern colliery and ZOOM adventure park. Within walking distance of the hotel is the "MusiktheaterimRevier", which stages opera/operetta and musical performances.